Life has difficult challenges and it is important to develop self compassion and self awareness, and to uncover your own innate skills, resources and coping strategies. Concrete next steps and creative outlets can be part of the process, as well as meditation and calming stress. Feeling better can happen quickly! No matter what life has dealt you, we can figure out the next best way to handle it, together. I follow person-centered therapy and also use brief and cognitive therapies which have a proven track record of resolving difficult psychological issues. I have experience with depression, anxiety, behavioral and relationship issues, spiritual concerns and life transitions. I value my clients and make sure clients feel respected and cared about and know that it is safe to let go of old patterns. Patricia received her MSSW in social work from the University of Texas. She has fourteen plus years of counseling experience of all kinds, and also worked in AISD and at the University of Texas admissions office, while raising her family. 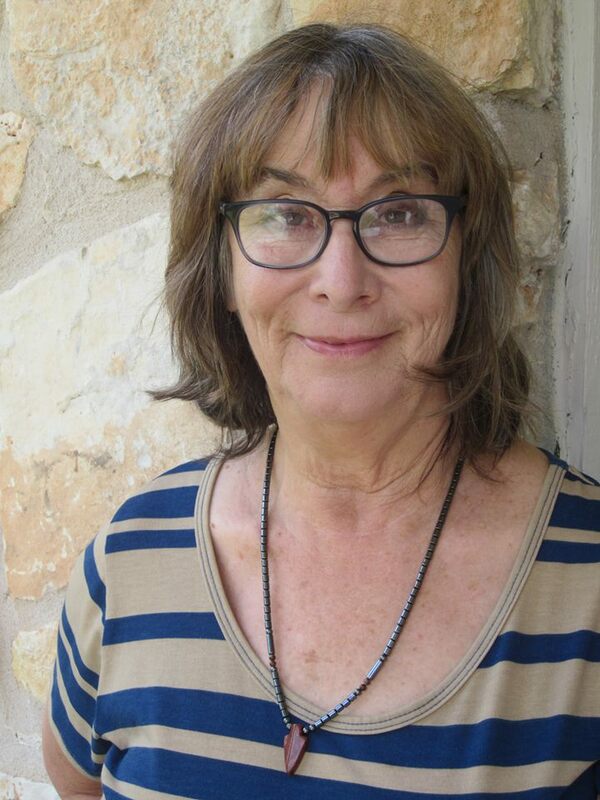 She is a long time Austinite and has worked at Austin Travis Co. MHMR, Alliance Employee Assistance, and in private practice. Patricia sees adults, children, adolescents and families.